Jefferson Park began its summer program on July 1st. We will be providing quality childcare through the summer months. We are implementing a light summer curriculum and plenty of fun and activities for the children. We are proud to start "Fun Fridays" at our center. Each week we bring in area talent to entertain and educate our children. Additionally, we have "Wet Wednesdays" where the children get wet and enjoy the sun. The program has been doing very well. 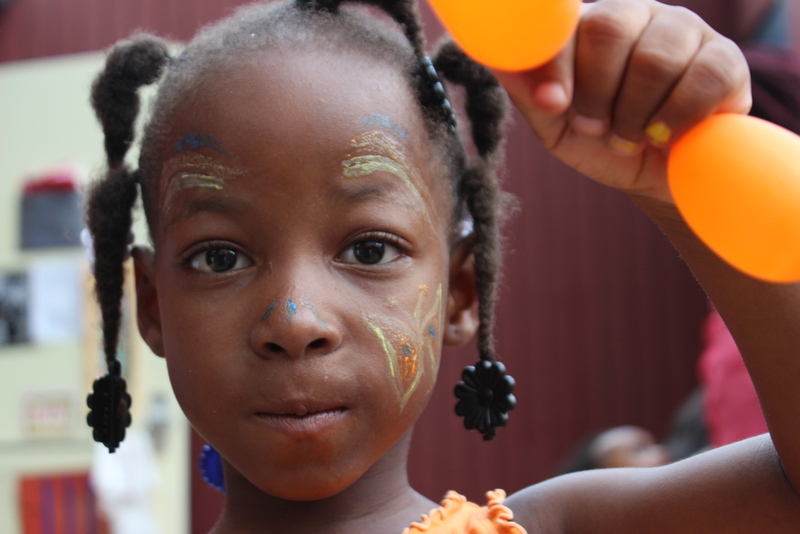 We are almost at full enrollment and the families and children seem to be enjoying their time at the center.